Subaeria is an intense action puzzler with roguelike-elements. Players use their wits to manipulate their enemies into destroying each other. They'll have to be smart in how they approach different situations and think strategically on how to use their environment and abilities to defeat their enemies. Players follow Styx, a young girl who’s out for revenge after her family is murdered by the overlord of Subaeria. She must fight her way through droves of murderous robots by pitting them against one another. As she progresses towards her goal of revenge, she’ll explore the underwater city of Subaeria to uncover the mysteries that lie below the depths. 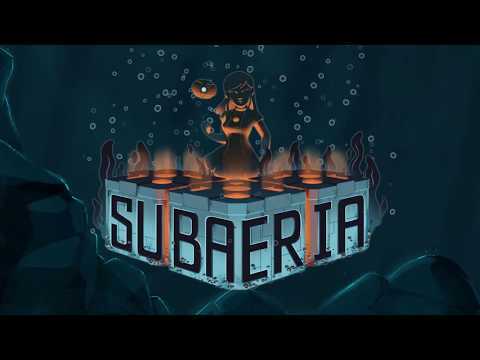 Subaeria was released on PC, PS4 and Xbox One 344d ago in the US and the UK. Notify me when Subaeria is available.